It wasn’t long before UFC agreed to release Artem Lobov (13-15-1, 1 NC MMA, 2-5 UFC) from his contract. Yet, Conor Mcgregor’s teammate found a new, possibly a better offer. Bare Knuckle Fighting Championship (BKFF) announced earlier on Wednesday via press release that Artem Lobov has signed with the promotion. “The Russian Hammer” will meet the former Atlas Fights featherweight king Jason Knight (20-6 MMA, 4-5 UFC) on April 20 at the Mississippi Coast Coliseum. The six-figure deal allows Lobov to fight in MMA too. Artem Lobov is on a cold streak, with three unanimous decision losses in a row to Cub Swanson, Andre Fili, and Michael “The Menace” Johnson in his last three matches. Jason Knight was defeated four times in a row. Ricardo Lamas TKOd Knight at UFC 214, on July 29, 2017. Then Gabriel Benitez outpointed “The Kid” to secure a unanimous decision win at UFC Fight Night 123. Knight met the Finnish fighter Makwan Amirkhani at UFC Fight Night 130, where he was defeated via close split decision. After UFC 230 loss to Jordan Rinaldi, Jason was subsequently released from the UFC. 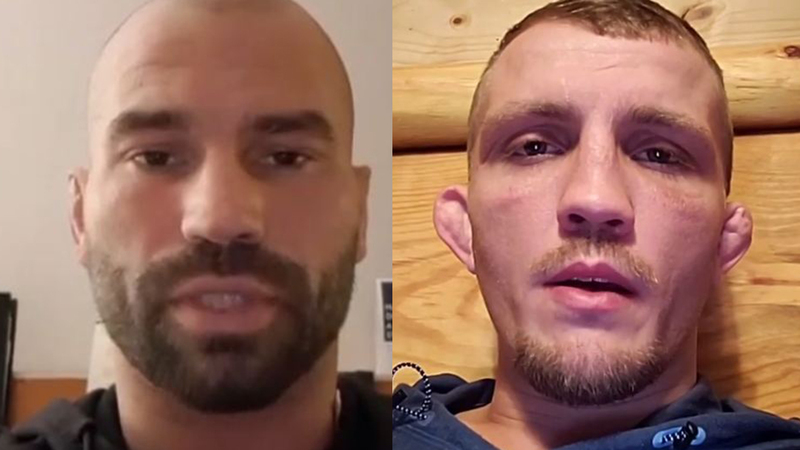 What are your thoughts on Artem Lobov Vs Jason Knight? Pick your winner fight maniacs.